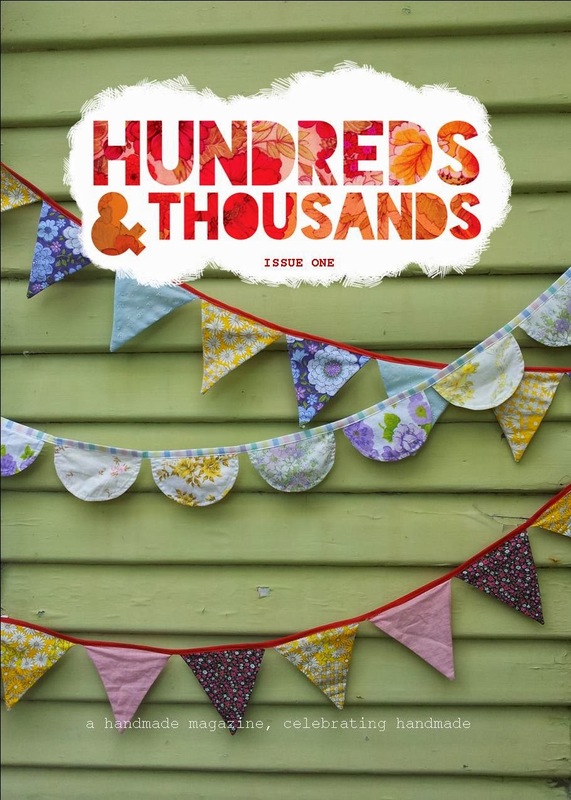 Butter and Buntings: Issue One of Hundreds and Thousands Magazine...out now!! Issue One of Hundreds and Thousands Magazine...out now!! Thanks so much to everyone who bought our starter issue. Congratulations! It looks lovely. Do you ship to the US? Congratulations and well done! Must feel so awesome having it out in print!